herri Robbins has a unique personal testimony that brings hope to others. At one point in her life however, Sherri wondered if she had what it takes to fully help people find healing. With her husband Steve, Sherri co-pastors Hope Chapel Foursquare Church in Westminster, Maryland. She holds a master’s degree in clinical mental health counseling from Regent University. Additionally, Sherri is a board certified pastoral counselor through the American Association of Pastoral Counselors and has a trauma specialty with a certification of clinical training in EMDR therapy. But life was not always this way. Before she had advanced degrees and specializations, Sherri did her best to counsel people in the church through life’s challenges. She soon realized that her life experiences with past trauma were not enough to meet the growing need. A major roadblock stood in Sherri’s way. She had earned a standard ministerial diploma in 2001 but never completed her bachelor’s degree because she was already busy with ministry and raising a family. Additionally, she thought any attempt to go back to school for a degree in counseling would mean starting her college education from the beginning. That’s when the journey became interesting. She knew that her field of study at the graduate level required an accredited undergraduate degree, something she did not have. 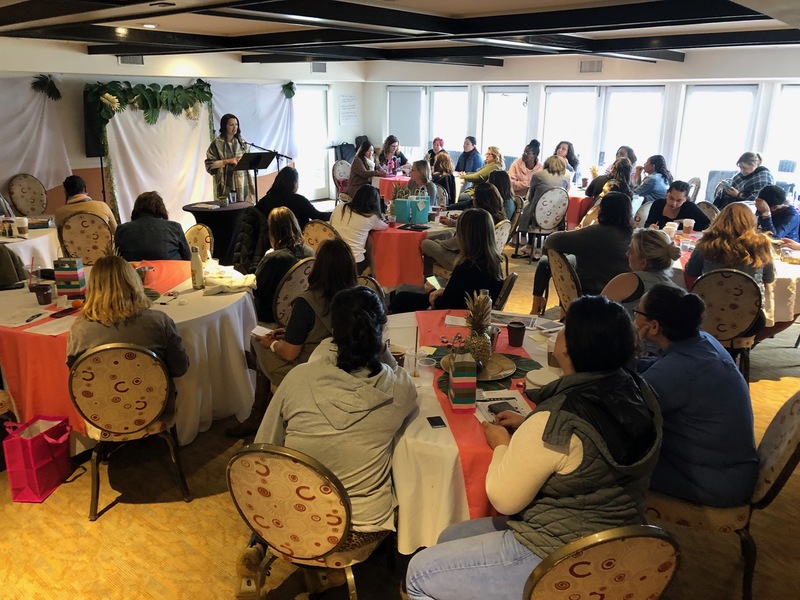 While on a tour of Israel with 38 Foursquare women pastors, God spoke to Sherri about taking an uncomfortable step into the future. “I felt as if the Lord was telling me to stop making excuses and immediately move forward with pursuing my BA and MA degrees,” she says. Then, Sherri discovered the Degree Completion Program at Life Pacific. Today, Sherri still co-pastors Hope Chapel with Steve and also speaks at retreats and conferences while she works on the manuscript of her first book. Her motto is, “Beauty is birthed in brokenness,” and Sherri firmly believes that overcoming hurt, obstacles and trauma molds us into beautiful people. For pastors and ministry leaders, Sherri believes our job is to learn and grow. For many, that means, “stepping into something uncomfortable, like going back to school,” she says. Steve is now enrolled in the DCP Organizational Management program and Sherri says he is learning how to better manage the organizational side of their ministry that honors godly values and principles. “The DCP was a great fit for my stage of life,” Sherri says. This program sparked her interests, especially with subjects like conflict management that especially were helpful when she and Steve were newly installed senior pastors in Maryland. As a wife and mother, the program worked for Sherri because she focused on one class at a time, online, from her home or office. The program was affordable enough for Sherri to pay monthly and not take on student loans. “This was an added benefit because I knew a post-graduate degree would require me to obtain loans and I did not want to accumulate massive debt,” she says. Sherri plans to pursue a doctorate in the future. “I am a lifelong learner and I want to continue to be a better therapist and professional,” she says. 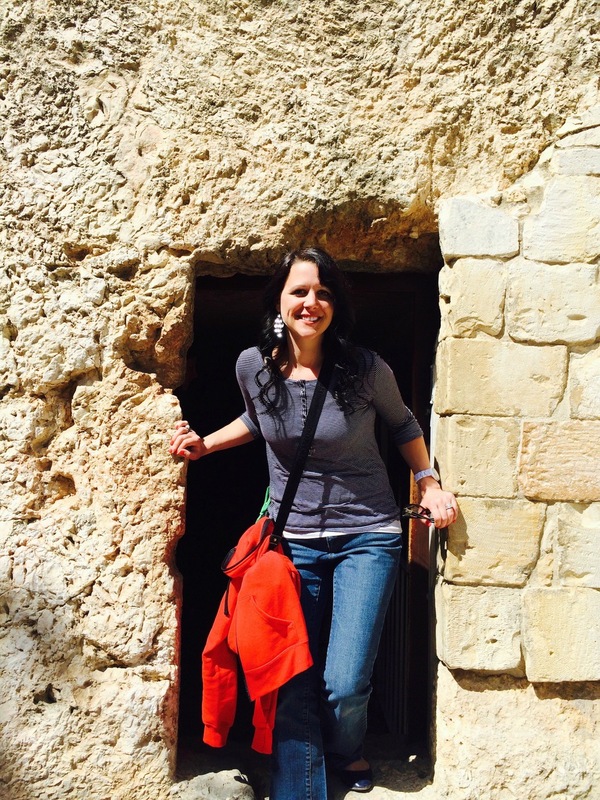 As a wife, mother, pastor, and clinical professional, Sherri invests her life helping people find a way forward when they feel stuck, hopeless, rejected, and broken. This is who Sherri is, and what she does. The investment of her life is an answer to God’s call and she appreciates the fact that Life Pacific had a program that helped her fully prepare to meet the need of people God brings her way.